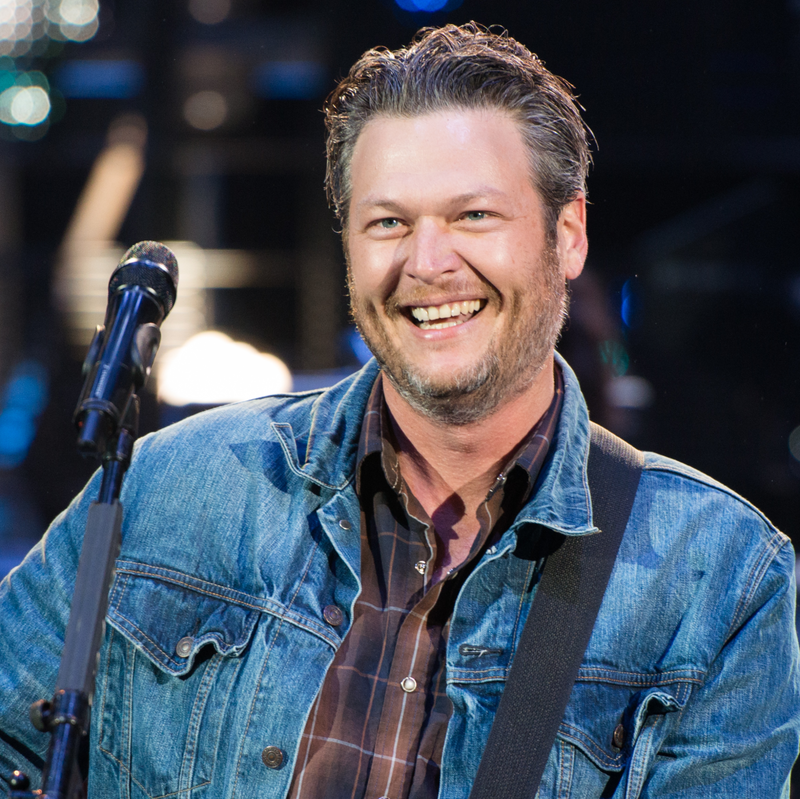 “I hope it’s OK with y’all if I drink while I work,” Blake Shelton declared to a Thursday night sold-out Houston Rodeo crowd of 75,016, just shy of teenybopper sensation Ariana Grandes’ attendance record a couple of nights earlier. One thing was for sure: The Voice star with a killer smile and high-wattage personality was up for a good time — and so were his fans. 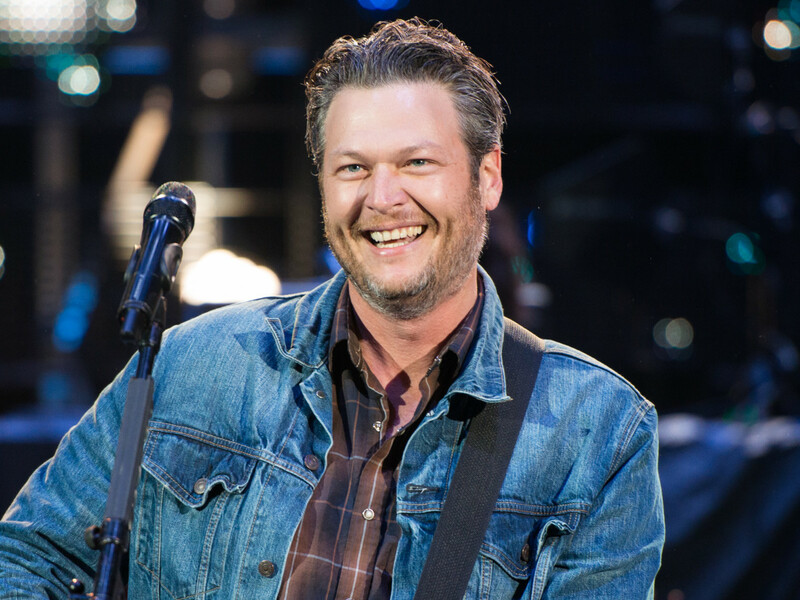 Standing at 6-feet, 5-inches, Shelton towered over his band on the rodeo stage in a denim-on-denim Canadian tuxedo get up. 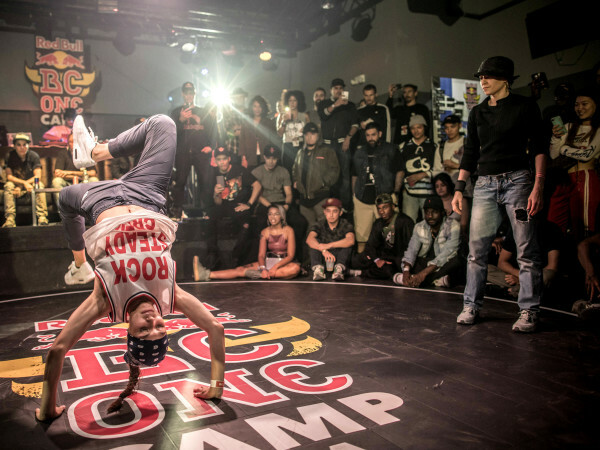 He plowed through 15 songs without missing a beat, but with a whole lot of sweat. Voice alum Gwen Sebastian served a backup singer and did a duet with Shelton, "My Eyes." Sebastian also recently performed with Miranda Lambert at a Rodeo concert last week, where the duo debuted matching tattoos. “You can’t play Rodeo Houston without a drinking song,” Shelton proclaimed, Solo cup in hand, as he belted out “The More I Drink.” A lot of his songs veer dangerously close to country clichés, but by the end of the night I couldn’t resist singing along to the popular chorus of "red-red-red-red-red-red-red-red-redneck" from his closer, "Boys 'Round Here."